Welcome, bienvenido! to Josefina’s Cocina con Alama. 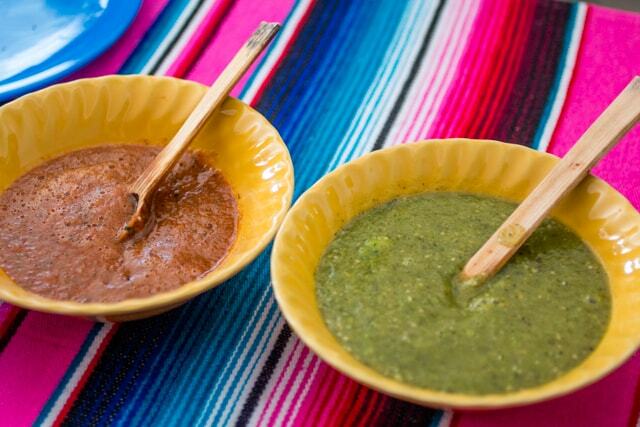 “Alma“ the word for soul in Spanish is how authentic Mexican cooking begins. 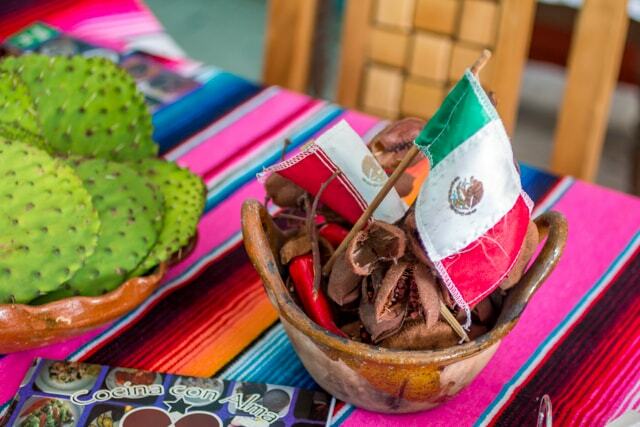 Today’s Mexican kitchen is a blend of indigenous (Mayan/ Aztecan), Spanish, French, and even a bit of the Middle East finds it way into the cuisine. 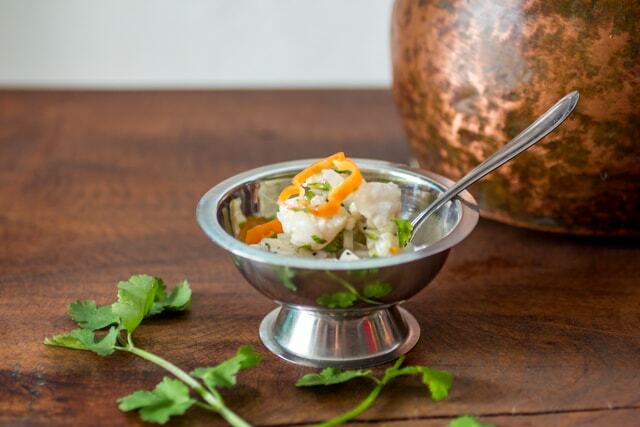 This collision of cooking worlds provides a vast world of ingredients that are vibrant and awaken the senses. We invite you to explore and taste the many wonders of Mexican cuisine through hands-on instruction. 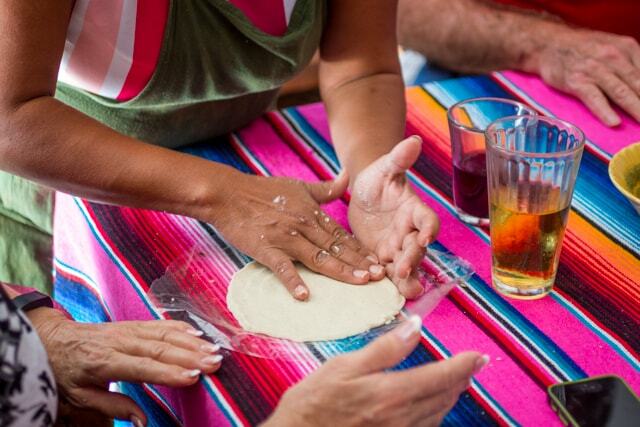 Join the Josefina Cooking School in her Cozumel home and kitchen for a day to learn how to make regional Yucatecan delights as well as other Mexican dishes from Josefina’s family home of Córdoba, Veracruz MX. Josefina started cooking from the small age of 11. Her knowledge of the cuisine is deep and she is dedicated to introducing the unique flavors of Mexico to you. Immerse yourself for the day and learn about chiles, sauces, herbs, beans, tingas, corn, nopales and more! The class is designed for those that want a “taste” of Mexican culture. It is set up for all ages to enjoy, yet comprehensive enough for those avid cooks looking to hone and learn new skills. 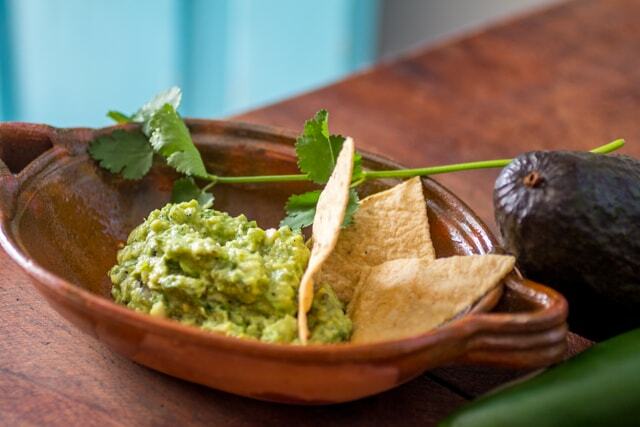 Each class begins with an introduction to the Mexican kitchen and a plan for the day’s recipes (Note: For simplicity with groups Josefina has a few select main dishes to choose from – pork, chicken & or fish – specialty dietary requests may be made, but must be provided ahead of time). 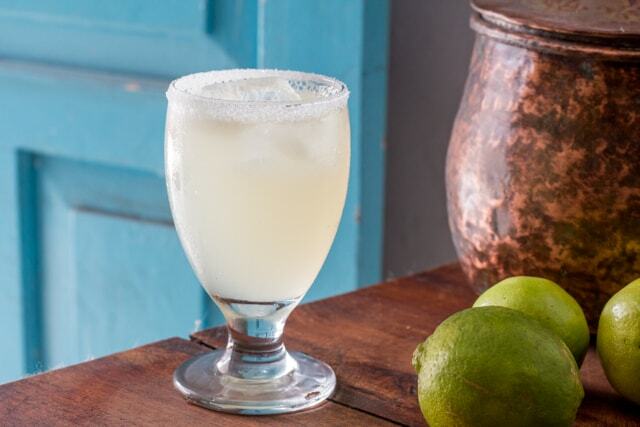 Josefina’s Cooking School offers to teach you how to make REAL margaritas and/ or traditional Mexican agua frescas (flavored waters). Following introductions, you will be taken to the local market where you will purchase needed ingredients from the vendors. This market tour is a great opportunity to snap some photos while being introduced to traditional Mexican ingredients. Back in in the kitchen, you will cook a feast suited for the Mayan gods. If you are lucky enough to be staying on the island you can take some of the leftovers to go. Market Tour – Visit “El Mercado”. Meet the local vendors and learn about local ingredients. You will learn how to pick the freshest & ripest ingredients for your cooking class needs. Even get a small lesson on some Spanish vocabulary. Return to the kitchen and get 101 on Mexican cooking tools; molcajetes, how to properly use the lime press, tortilla press and the comal. Classes catered to each students needs, experience levels & dietary requests (If there are any allergies please provide that information ahead of time so appropriate substitutions can be made). Demonstration, hands-on instruction provided (for time intensive purposes with larger class sizes there will be some demonstration only portions- thank you for your understanding). Margaritas, traditional Mexican agua frescas (Jamaica & Horchata). Handmade tortillas (an expert tortilla maker can pat a tortilla paper thin by hand), traditional Mexican sauces, guacamole, side dishes & more! Bring an empty stomach as you will leave quite full by the end of the class. *Please be advised that teens & children must have at least one adult participant. $30usd/ person – Please note: Lunch guests are welcome to come to the beginning of class and tour the market. Following the market tour, we kindly ask that you excuse yourselves for a couple of hours so class can be conducted and that you return around 1pm to dine on the prepared food. Available early evenings and/or May through November – inquire for more details. Group class style. We require a minimum of 2 students to run a class. Maximum 8 students. “Cooking with Josephina was a WONDERFUL experience!!! There were 7 adults in our group ranging in age from 23 to 63. We were all delighted by the experience. We got to walk to the market with Josephina and choose mangos, avocados and other fresh ingredients for our meal. We tasted fresh tortillas in the market and we made our own! We were enjoying wonderful food and drink the entire 3 hours that we were with her. 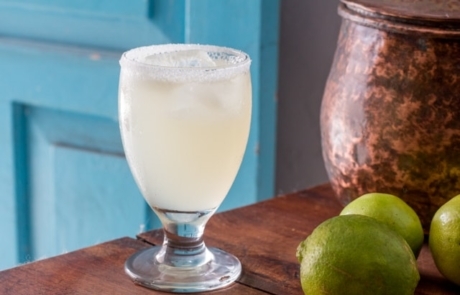 If you wonder why Margaritas in Mexico are so very good, you will learn! After cooking with Josephina, we were inspired to go further inland to restaurants that locals recommended to get a more authentic dining experience. “This excursion was not offered by our Carnival Cruise tour, but we found out about Josefina through a colleague of mine who strongly recommended it. He gave us Josefina’s website and we booked the reservation ourselves. My partner Jerry and I both love to cook (and eat) so this seemed like a perfect activity for us. Josefina’s Kitchen is about 3.2 miles (5K) from the port where our Carnival ship docked. We had plenty of time to explore since our appointment was not until 11am local time, so we chose to walk. It took us about an hour and ten minutes but we easily made it on time and even had extra time to enjoy ice cold cervezas at one of the local bars! Upon arriving at Josefina’s, we were warmly greeted by Josefina and her assistant Maria. When she heard that we had walked she immediately served us some ice cold water and insisted that we rehydrate. We love to practice Spanish, and Josefina was very patient and helped us practice throughout our visit. As it turns out it was the beginning of their slow season so my we were the only guests that morning – which of course we loved! After some brief introductions and a quick tour by Eduardo of the backyard which included local fruits, vegetables and herbs, we sat down at the table to discuss the menu. Josefina carefully explained her processes and history, as well as the menu options. We chose fish for our protein and she recommended Grouper with Achiote Sauce which we of course approved. Josefina explained that in addition, we would also be making guacamole, salsa verde, pico de Gallo (which she called salad), fried Nopales, tortillas, black beans, hibiscus flower water, salsa Maria, and yes – margaritas! many of which we had never seen or heard of before! Maria chose and purchased the best quality ingredients for our meal and explained to use why she chose each item. A quick walk back to her kitchen and Josefina instructed us to choose aprons from her large collection of them from all parts of the worlds. Maria had already started to prepare some of the items that normally take longer so that they would be prepped and ready for us. We sat down at the table in front of our individual cutting boards and knives and Josefina put us to work! Over the next hour or so we cut, scraped, mortared, zested, peeled, and mixed the ingredients for the dishes mentioned above. At some point during the preparation, Josefina showed us how to make authentic Mexican Margaritas. They were strong but deliciosas! With all of us working together our meal came together and it was finally time to enjoy our hard work. Josefina and Maria plated our meals and left us to enjoy our dinner. We were amazed at the rich and flavorful meal we had helped to prepare, and we didn’t want it to end. We thanked Josefina, Maria, Eduardo, and Juanita (the landlord) for their hospitality and gave hugs all around, promising to return sometime. Since we wanted to pick up a few souvenirs at the port we chose to take a taxi back to the port. This was easily accomplished and the short ride cost only $7 USD. By the way, we did tip Josefina and the taxi driver as we had been treated very well and received great service throughout the day. * Make sure you understand the local time vs the ship time – Josefina operates strictly by local time, but the ship stays on whatever time they were on in the original departure port. In our case, the ship was on EDT and Josefina was on Central time. Cuidado! * We chose to walk from the Port to Josefina’s because we love to walk and we felt comfortable walking through less populated areas. This is a 3.2 mile walk and it isn’t all “touristy” like the ports. The taxi is cheap so it may be better for you to take this option both directions. * Don’t eat too much before you go – you’ll want to be hungry! * By the recipe book “Cocian Con Alma” that Josefina will offer. You’ll have to order it online but it’s only $10USD and well worth it! 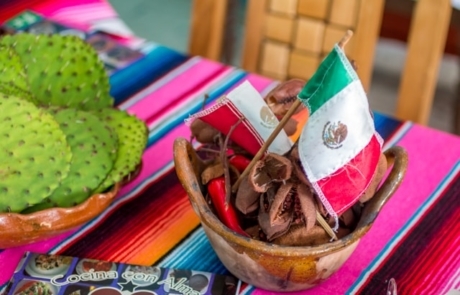 “We enjoyed learning how to make all our favorite dishes including refried frijoles, nopales salad, homemade tortillas, guacamole, mayan squash, margaritas and our favorite, achiote marinade. “I have had Josefina’s class on my list of things I wanted to do while visiting Cozumel for years and FINALLY was able to attend. After being welcomed into her home I was able to have a little wander into her lovely and lush garden. Josefina makes you feel right at home. When our group of 6 settled on a recipe (chicken mole) Josefina took us through ththe vibrant market to pick up ingredients. A genuine look into local everyday. From the chicken, to produce, to the beautiful spice lady, I feel I also received a lesson in Yucatan culture. The visit to the tortilla factory was a nice addition where we were able to sample fresh piping hot tortillas. Back at her house we learned how to clean nopales and julienned jicama for a refreshing salad. We made our own tortillas by hand which Josefinas assistant made into delightful quesadillas. Other dishes were Yucatan squash, Jamaica iced tea, the best black beans and margaritas! The star chicken mole, with 21 ingredients, was nothing short of incredible and if I had been by myself I would have been tempted to lick the plate clean lol. “First off, the communication was excellent. I am a vegetarian and from my first communication from the States when planning my trip, Emily got right back to me, answered my questions and assured me that they would accommodate my diet. “She puts her heart and soul into this and it would be so unfair to cancel. It would be a huge mistake. We were stuffed even before we made our quesadillas and choice of marinated entrees….and the margarita. It was our trip highlight. Loved Josefina, Stephanie and her other helper. It took almost 3 1/2 hours but worth it. 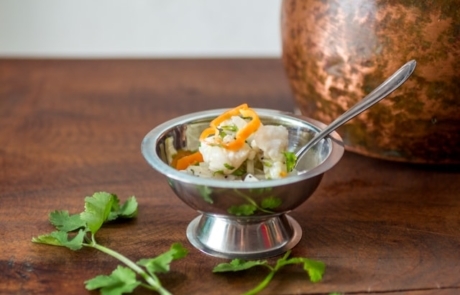 “If you enjoy clean eating with fresh ingredients then this cooking class is a must. Nothing compares to the flavors Josefina teaches you to create with her authentic, easy to prepare recipes. “Our family of three went to Josefina’s when our Carnival ship was in port. Josefina was very welcoming and another family was in our class. One of our favorite parts was walking to the market a few blocks away. We got to see a local side of Cozumel and had time to purchase the same cookware Josefina used during our class. She even bought a candy treat for the young girl with the other family attending! 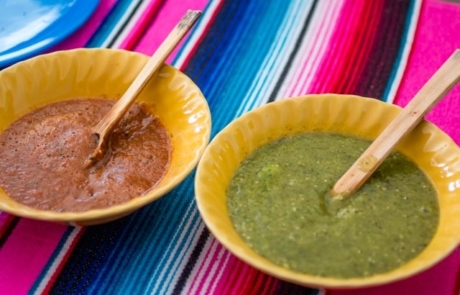 While sitting around a kitchen table, Josefina has you prepare different ingredients for the dishes and explains their role in traditional Mexican meals. Before going to the market, the participants get to go through her cookbook and decided what main dish to make. If someone does not like/eat a certain meat or doesn’t like spicy food, there are plenty of options to choose from! (We did the tequila pork) Before making the salsa verde, etc. she even asked how spicy we would like the food. There are also times where she invites you into the kitchen to help with the cooking on the stove. 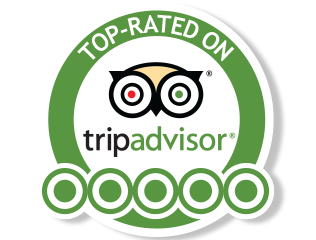 “My husband and I went to Josephina’s cooking class and it was phenomenal! I wish I could rate higher. Fortunately for us, we were the only couple to attend the class that day so we had a lot of hands on training and not to mention first dibs on ALL of the wonderful food. Josephina was so nice and welcoming. She made sure that we felt comfortable and most importantly that we enjoyed the food. As everyone else has said, we chose our meal and went to the local market to gather the ingredients. We chose the achote chicken, refried black beans, fresh corn tortillas and the squash. It was amazing!! However, I was really full by the time the meal was prepared. The appetizers were Josephina’s infamous guacamole, made from scratch green salsa, quesadillas and the star of the show.. the CACTUS salad, All served with tortilla chips. We had never had cactus salad before but once Josephina informed us of the many health benefits and not to mention the deliciousness of the salad, I have been craving it ever since. All of the food was delectable! The Hibiscus tea was awesome too. “I just finished my class with Josefina and couldn’t be happier! I couldn’t believe we could do so much in 3 hours, but we did! We started the afternoon picking our recipe (there were 3 of us in class and we picked a chicken recipe from Veracruz), going to the local market for vegetables and chicken, then back to the Casa for cooking. We learned her method for guacamole, how to clean and prepare Nopal cactus, her basic salsa recipe, squash, marinating and steaming the chicken, making hand pressed tortillas, the list goes on! Oh, of course there were Margaritas involved! Truly an awesome experience! Want a take a piece of Josefina’s kitchen home with you? Purchase Josefina’s personal collection of recipes! Josefina aims to rescue past traditions and cooking techniques in this e-cookbook through a vast array of recipes and cooking tips. The book includes Josefina’s personal story, notes and writings from the houses of friends and families from Mexico (along with some great photos). Celebrate the vibrancy of Mexican cuisine with this e-book and remember your special day en la cocina de Josefina.